The regulator also warned staffers to protect banks’ integrity and fair dealing by ensuring that customers and transactions which financial institutions engage in are legitimate. 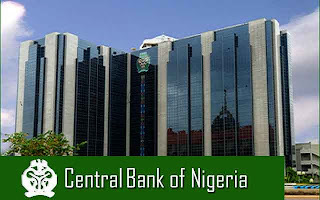 These are some of the minimum operating standards for employees of financial institutions which the apex bank released on Friday, urging stakeholders to comply with the AML/CFT laws and regulations to ensure that banks’ products and services are not used for the purpose of Money Laundering, Terrorism Financing or other crimes. 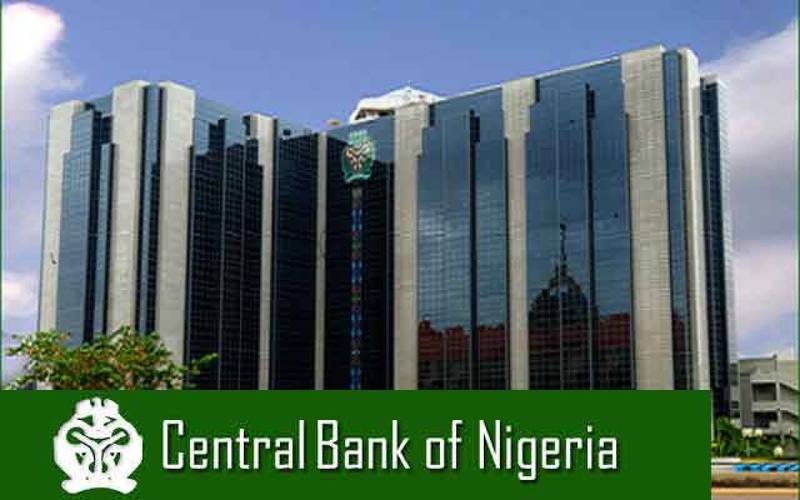 The release of the document is coming simultaneously with allegations by Economic and Financial Crimes Commission (EFCC) of illicit financial flows involving ten undisclosed commercial banks.